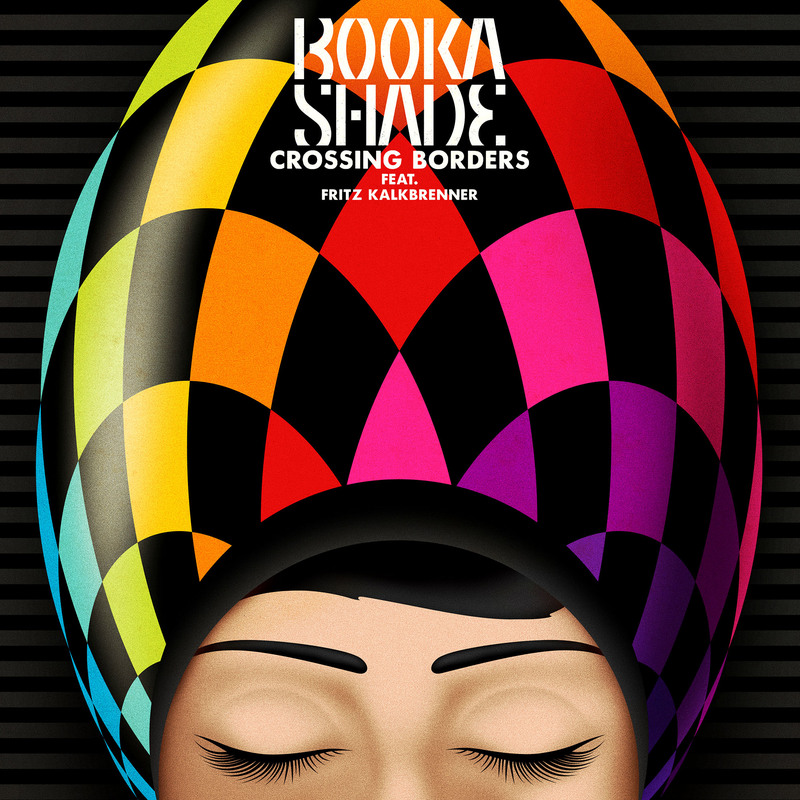 2013 was a phenomenal year for Booka Shade, having returned with their fifth artist album ‘EVE‘ and toured the world with their incredible live shows. Stand out gigs from 2013 included their live set at London’s Oval Space and their live performance at the 20th Anniversary of BBC Radio 1’s Essential Mix at The Warehouse Project. 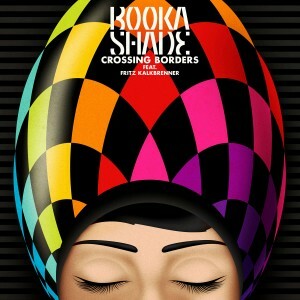 ‘Crossing Borders’ provoked a huge reaction with the fans and has resulted in artists lining up to make their mark on the track. In the coming months you can expect to hear remixes from the likes of Kolombo, Chopstick & Johnjon, Mathias Kaden, Pleasurekraft, Chi Thanh as well as Booka Shade themselves. Featuring Andy Cato from Groove Armada on the trombone, ‘Crossing Borders’ is enriched with acoustic and chilling electronic tones and demonstrates the trials and tribulations of the every day struggle “we’ve got to go on, even if we stray, crossing borders to another side”. Let’s celebrate the Booka Sound! This entry was posted	on Thursday, February 20th, 2014 at 12:32 pm	and is filed under cutTheNoize. You can follow any responses to this entry through the RSS 2.0 feed. You can leave a response, or trackback from your own site.